"You all are too over confident. I might not live to see my dad or the leaf another day, but I'm taking you guys with me! Haaaaaa!" Maruto busted the walls with odama rasengan and kept the clones hidden some place. Maruto ran towards millie and ran right through the flames preparing to use chakra punch dead in millies chest. Millie saw em comin and smirked and then used fire wall jutsu and blocked himself with a huge all of fire. all of a sudden, a big shot of water came out of nowhere and put out the fire to make a path for maruto. 'i new that u'd do something crazy, so i followed u here. now that i'm here, i'm not leavin. u mite need some help, and that's y i'm here.' modorokie said as he came out of the trees. "I knew you would try and stop me if I did something like this!" Maruto laughed and stopped. He looked at zana as Maruto's mind flowed with hate and anger. "The reason I'm doing this, is to save all the countries from the akatsuki. AND I WON'T STOP UNTIL I GET MY WAY!!!" Maruto ran and prepared the lightning rasengan at zana. 'well...eat this!' modorokie uses his watr hands and swiped rai's fire out. then...he used chakra armor and the lightning attack didn't effect him as the attack bounced bak. Maruto starred at zana then started focusing his chakra. "Lightning prison!" Yelled Maruto with the chakra circling around Zana. "You are a disgrace to the Uzumaki clan...SO DIE!!!" Maruto laugh's insanely as his eyes turn pure red. 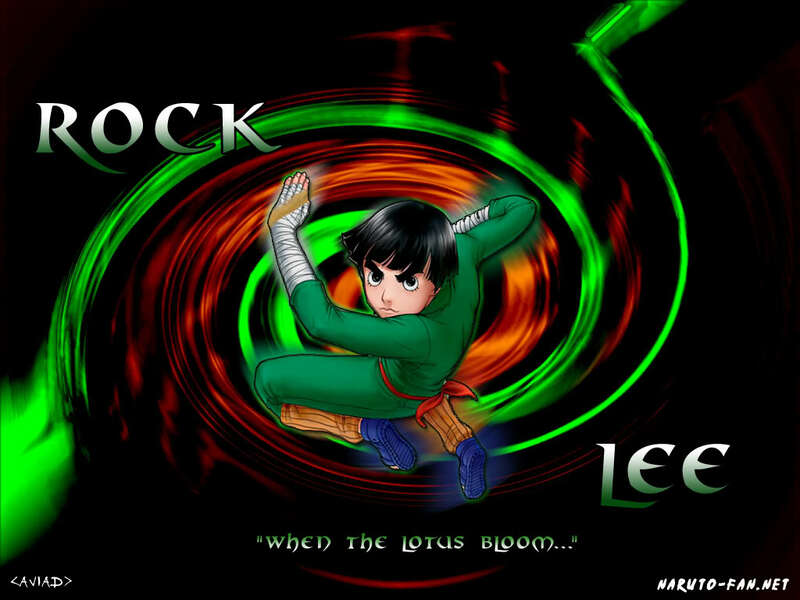 "Lee...stand back! You might get caught in the explosion!" 'no...don't use that jutsu! it'll kill us all!!! just to be safe...Chakra Armor!' the armor of chakra surrounded modorokie and his watr arms. 'if u are gonna do this...i must tell u one thing before u do. 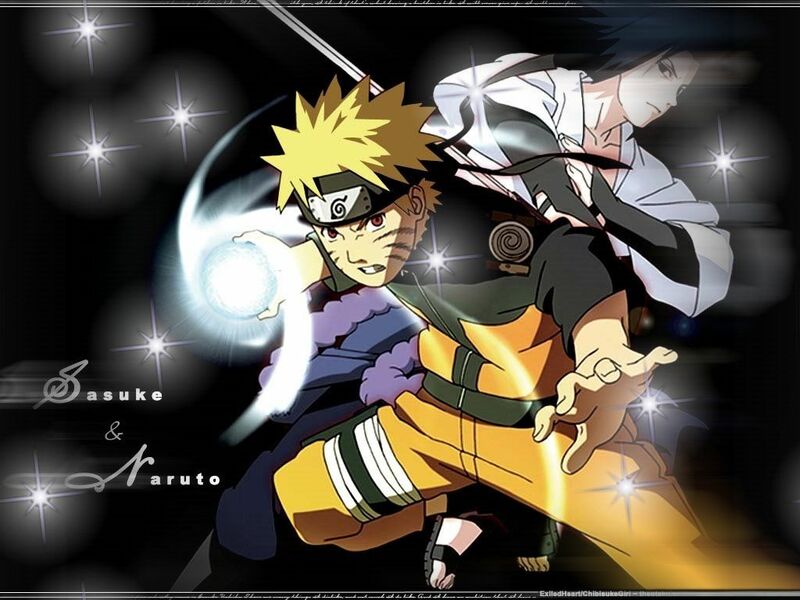 We will remember u...as a great shinobi and hokage.' a tear drips down his face as he yells this to maruto. "Lee...when I do use this justu, take care of the mist village and tell the raikage thanks for everything. Thank you too lee, but now that I think about it, it's too early into the fight to release this jutsu." Maruto stops focusing his chakra and takes out his katana. Maruto slashes as a giant wind storm comes from his katana. "Katana wind storm!" Yell maruto with an angry look on his face. "Yes...one down 6 to go!" Maruto grows 4 tails and ears that are made up of red chakra. "AAAAAAAAAAAAAAAAAAAH!!!!!!!" Maruto explodes with chakra and grows nine tails and looks exactly like the kyuubi itself. "If I explode in this form...everything in this area and beyond will explode!" Maruto focuses his chakra preparing to explode. the nine-tailed fox and and the water wolf, standing side-by-side, preparing themselves for the attack. 'it was nice being friends with u, maruto!' modorokie yells. NOTE: This attack cannot be dodge and cannot be blocked by anything but chakra even though that chakra will be absorbed by the blast. 'wait, i have a bettr idea...CHAKRA FUSION!' it wasn't a jutsu, it was a special ability that the beast had. the red chakra infused with the blue chakra of the beast. the chakra then trned purple. the beast then disappeared and modorokie ran out of the hideout with a tear running down his face.